Note: This post may contain affiliate links. Click here to go to the Affiliates section in my disclaimer. 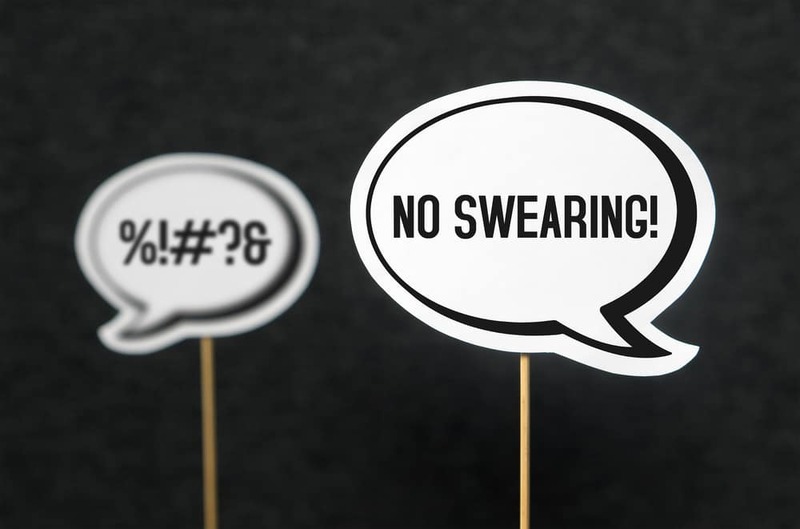 Food and diet can be perceived as nasty 4-letter words. When people think of food, besides providing happy thoughts, it can also conjure up ngative, fearful thoughts. As far as the word diet, people hate to use it, hate to do it, and hate to talk about it. This article series will include two of the worst things relating to food you can do for your health. They include: eating processed foods and dieting, mainly “quick fix” and fad type diets. In this part 1, we will discuss processed food consumption and how to overcome that with more nutrient-rich whole foods. The second article (Part 2) will feature content about dieting. First, let’s define what I mean by processed food and drink. Food processing means raw ingredients (whole foods) are cooked or processed in some way to form a distinct food product, usually easily prepared or ready-to-eat. This processing includes the addition of chemicals, binders, fillers, additives to change color, texture, or taste, and other ingredients or processing that significantly alters the original whole food. Some examples of this are (this is certainly not an exhaustive list): Bread, yogurt, instant potatoes, candies, baking mixes, juices, fruit cups, condiments, protein bars, chips, lunch meat, granola bars, many cheeses, and so much more. There is a deluge of proceeds food and drink products on the market today being sold as so-called ‘healthy’. Just because a product says “sugar-free,” “gluten-free,” “no trans fats,” or “supports a healthy heart” does not mean it is healthy. 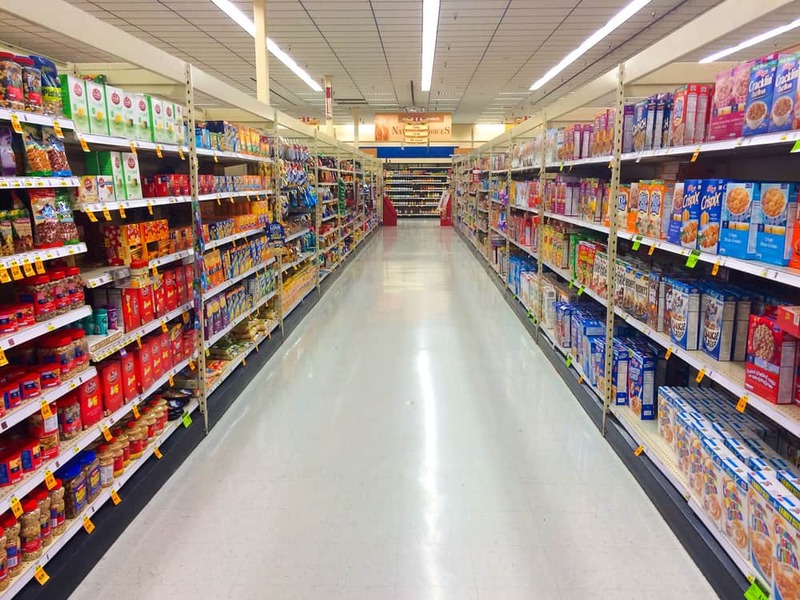 Most processed or packaged foods are dead foods; meaning they have little to no nutritional value. Some brands add back in some nutrients (this is called fortification or enrichment) because the processing removed all the original nutrients. In some cases, our bodies do not absorb some of these nutrients well and in many cases, it is a marketing ploy. The product is so processed that it contributes much more harm than good cmpared to eating real food (in its whole form) and the marketers use some kind of claim to make it appear enticing for purchase. I am certainly not saying that it is realistic to have a diet consisting 100% of whole, unprocessed food. However, many illnesses could be avoided and those who already have symptoms and conditions could significantly improve their health status by choosing to consume a majority of what they eat as nutrient-rich minimally processed foods. I can hear many griping now that this is just too hard and not realistic. I am not saying you won’t have to make changes. However, the rewards will most definitely outweigh any difficulty you will have to go through and you will not regret it. 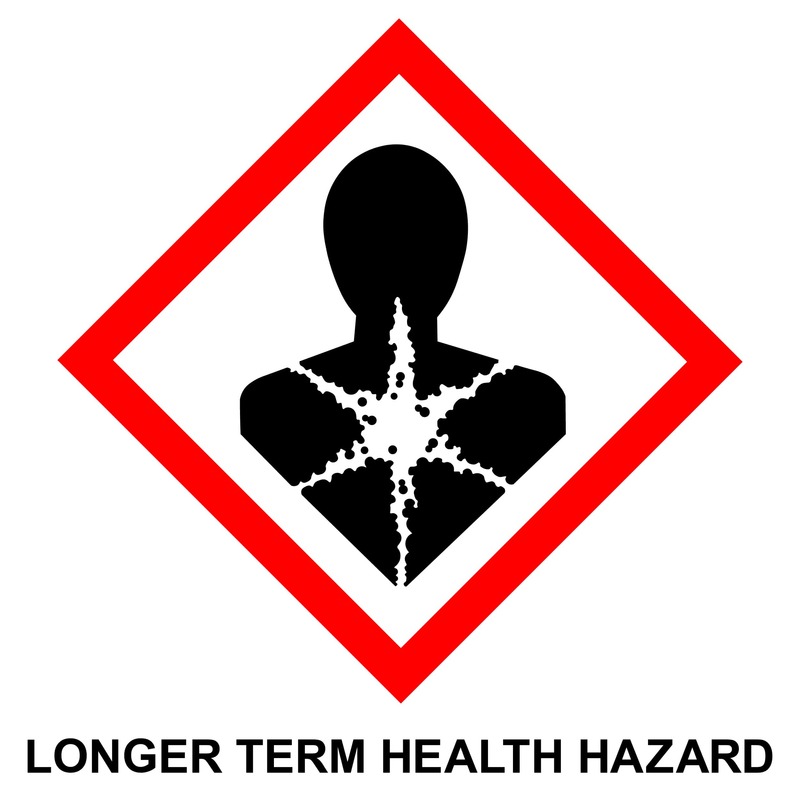 You will certainly appreciate your better health and quality of life; whether now or later. I realize there are challenges yet they can be overcome. One of the solutions to this is a recipe and meal planner resource. I found a fantastic one online called Real Plans. Let’s review how Real Plans can support you in being your resource to help you overcome these challenges. 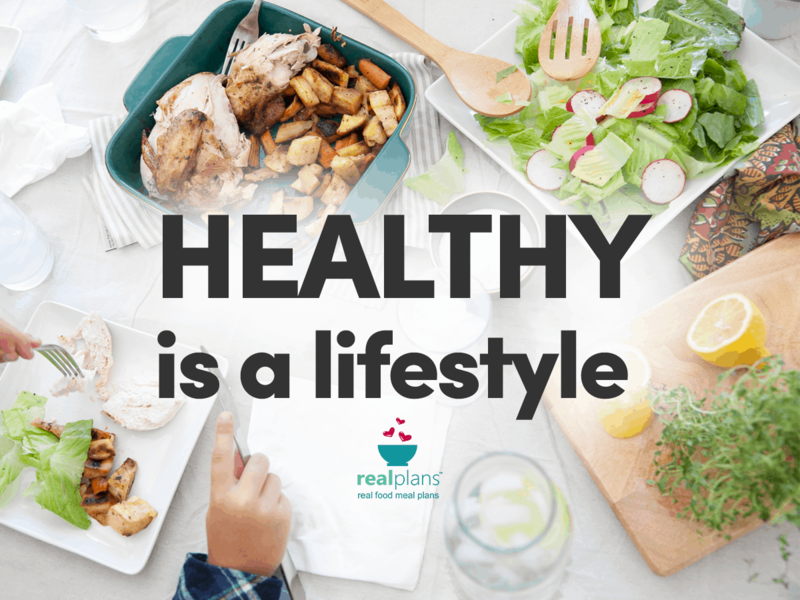 Real Plans has thousands of recipes to choose from and they are based on using natural unprocessed ingredients as much as possible. 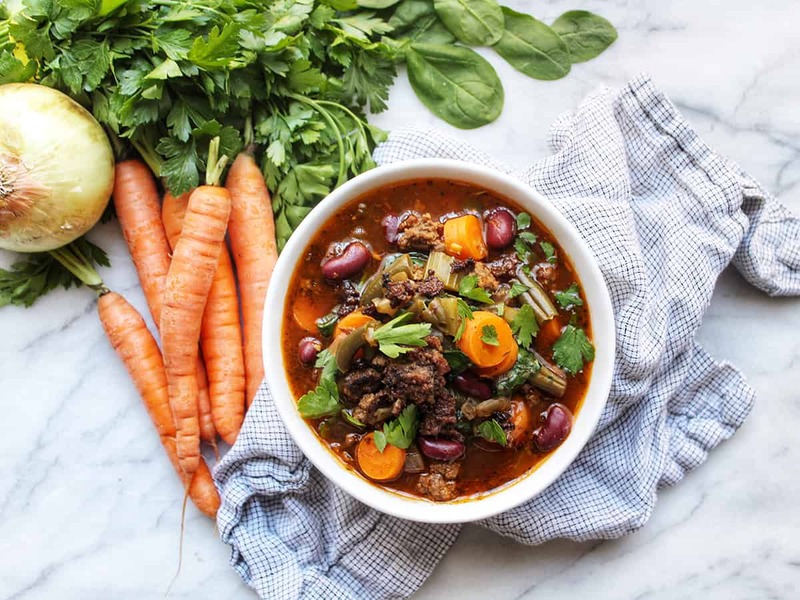 There are hundreds of recipes for each of the provided dietary plans such as Paleo, Gluten and Dairy free, GAPs, AIP, Keto, Vegetarian, and more. In addition, there is a robust feature that allows you to exclude specific food items so the system knows that you do not want recipes chosen for your meal plan that include those particular ingredients. Whatever the reason, whether you are avoiding a food because you have an allergy or you just don’t like something, this feature comes in very handy. The recipes available will capture just about anything you are looking for as Real Plans includes recipes for: main meals/entrees, side dishes, soups, snacks, and desserts. In addition, there are new recipes each week. Real Plans also allows you to import your favorite recipes so that you can have a large recipe selection all in one place. This means no more searching a multitude of websites and your personal notes for recipes. How can I plan and be better prepared? Getting into a lifestyle of planning and being prepared isn’t some new concept. The benefits are endless in most areas of our life. However, many are not making that a practical part of their life when it comes to eating. How about this example? You get home from work and wonder what you can make for dinner. You stumble around in the pantry and refrigerator not finding enough to pull a meal together so you run out and get take-out or even fast food. Note here that just because someone prepared a meal from a restaurant (compared to you buying it off the shelf) does not mean it isn’t highly processed or prepared with unhealthy ingredients. Here is another example. You are running late in between meetings at work so you get a couple things from the vending machine. Oh dear! The examples can go on and on. Meal planning is becoming very popular. It isn’t a fad. Meal planning is becoming a lifestyle for those who decide they want to have healthy prepared foods for them and their family. 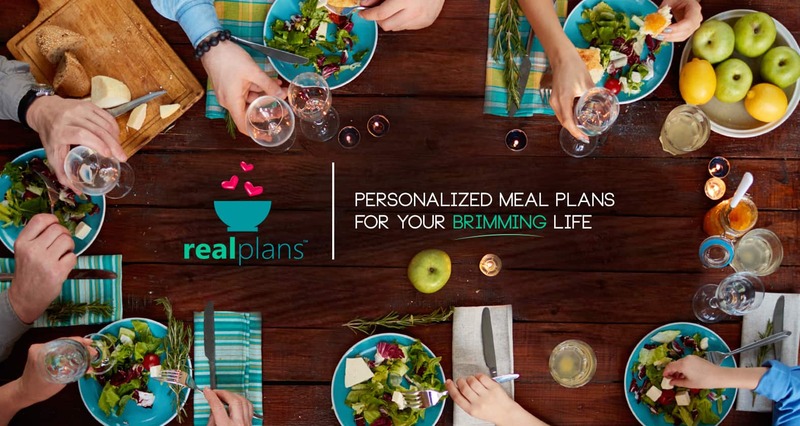 Real Plans has a great meal planner. 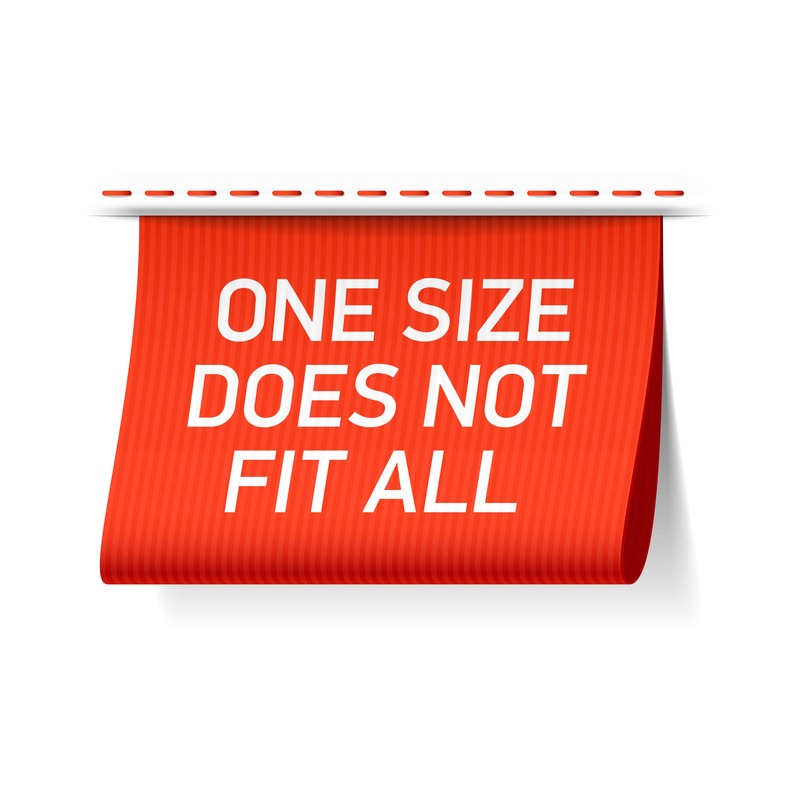 Once you have identified the ingredients and food items you want excluded and included in your recipes, the Real Plans software will select only those recipes that meet your criteria. It will then create your personalized weekly meal plan. If you have imported your favorite recipes, they will be included in the selection for your meal plan. Real plans will also provide a grocery list based on your meal plan and you can use this for your weekly shopping and you can make adjustments as needed. As part of the meal planner feature, you can adjust the number of servings for specific recipes. Thus, if you are having a dinner party one evening, the system will provide the recipe to accommodate your increased serving count. Real Plans has so many terrific features to help you plan and be prepared. Click here for Real Plans frequently asked questions (FAQ). How do I have prepared wholesome foods to choose from when I am in a hurry? When meal planning, you are already in the process of being much more prepared. Since you can adjust the serving count for your recipes, why not increase the number of servings so that you have left overs. You can use left overs for lunches and freeze some to pull them out later in the week for another dinner. You can make various wholesome snacks so that you can store them in the refrigerator for convenient access as needed. It is so important to have “grab-and-go” foods. Planning and preparing them ahead will allow you the convenience you need without the consequence of consuming unhealthy junk food. Many argue that this is not possible if they are on the go a lot. I disagree. Yes, it is not as convenient, but why would you want to trade your health just because you choose not to take a little extra time to plan. Eventually a poor diet will catch up to you and being unhealthy is definitely not convenient. Just like any new habit, once you begin doing it, before you know it, it will become second nature and a part of your lifestyle. Here is how you can plan for when you will be out-and-about. First, determine if you will be out long enough and will need to have snacks and/or a meal. If you determine you will need to bring something, have the food prepared and cooler ready (if needed) to take when you go. If all else fails and you don’t have anything healthy to bring with you, look up places in the area you will be so you know where you can go to get your snack/meal or at least use your knowledge of what healthier choices are when you have to make a choice. In these cases, you may have to ‘choose the best of the worst’. Even the ‘best of the worst’ may still not be completely wholesome. However, if this is the exception and not the rule, your overall health shouldn’t be impacted (for most folks) by a less healthier choice every now and then. Our palates have been corrupted. You didn’t get to where you are overnight so don’t expect that a successful transition will be overnight. Set micro-goals and by investing in a transition time from processed foods to a whole food nutrient-rich diet, your palate will begin to really appreciate the wholesome foods and no longer crave or even like the unhealthy foods you were used to consuming. Our taste buds can be rehabilitated. You can bein to enjoy natural foods and have aversion to processed and unhealthy ones. I encourage you to review Real Plans. Let the Real Plans resource do a lot of the work for you such as providing a multitude of wholesome food recipes, managing your recipes that adhere to your dietary plan, developing your meal plan, and providing your shopping list according to your meal plan. 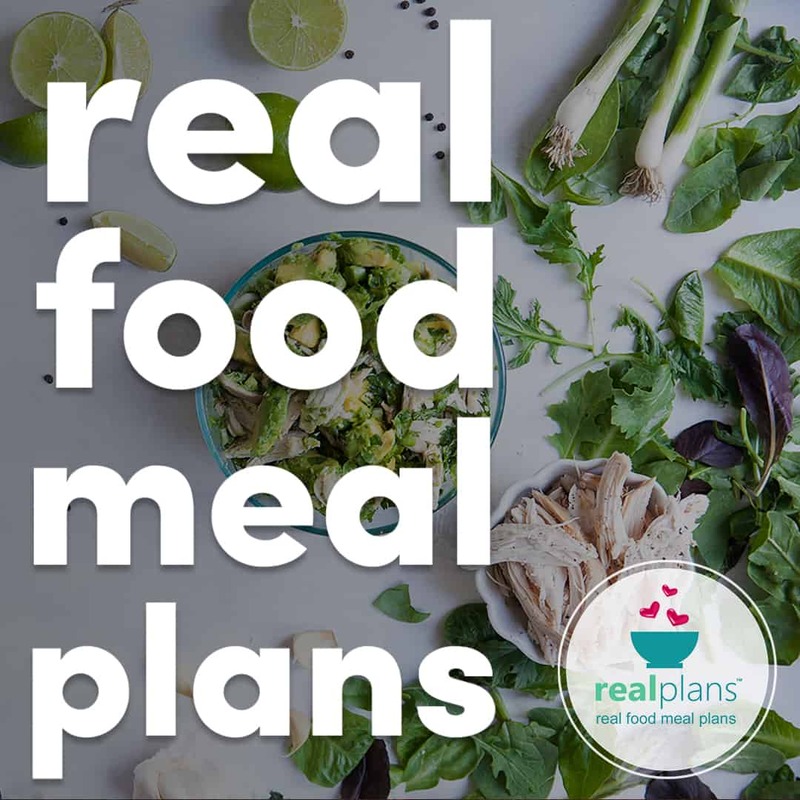 Real Plans also provides a great blog that can help build your knowledge in the area of diet, meal planning, kitchen tips, and more. Steele EM, Monteiro CA, et al. Ultra-processed foods and added sugars in the US diet: evidence from a nationally representative cross-sectional study. BMJ Open. http://bmjopen.bmj.com/content/6/3/e009892. Functional, Conventional, Integrative, Alternative, Holistic – What Do They All Mean And Why It Should Matter To You?